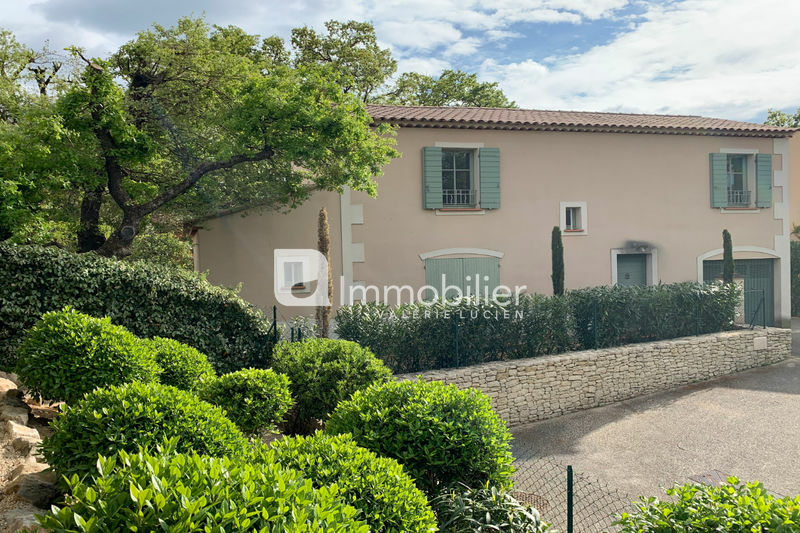 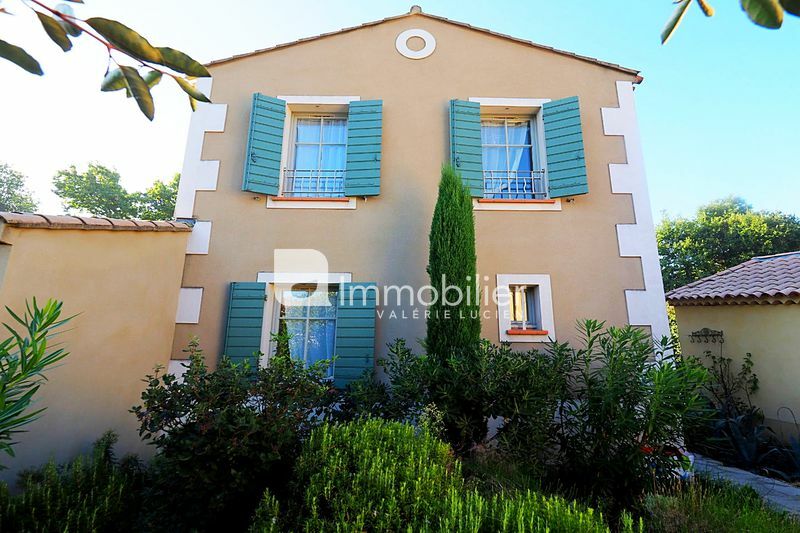 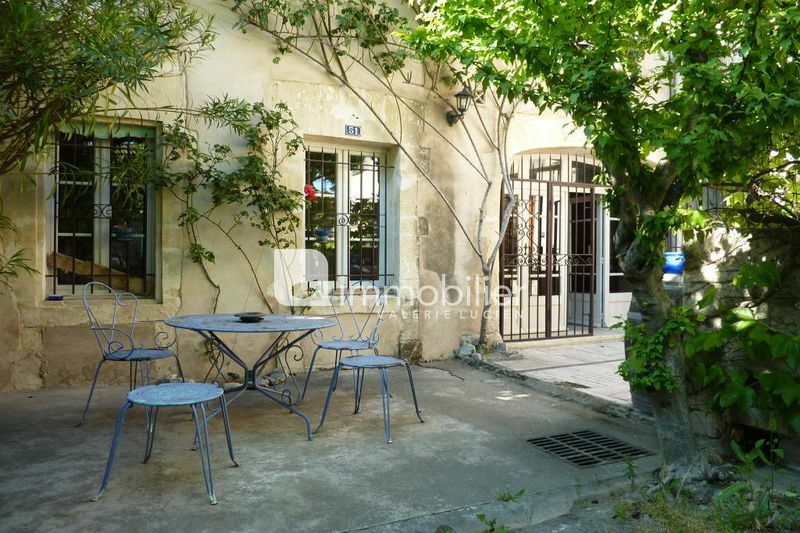 SOLD BY THE AGENCY - Very nice potential for this stone house with outbuildings, less than 300 m from the town centre of St Remy de Provence. 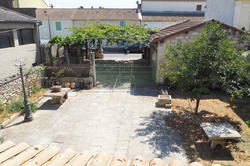 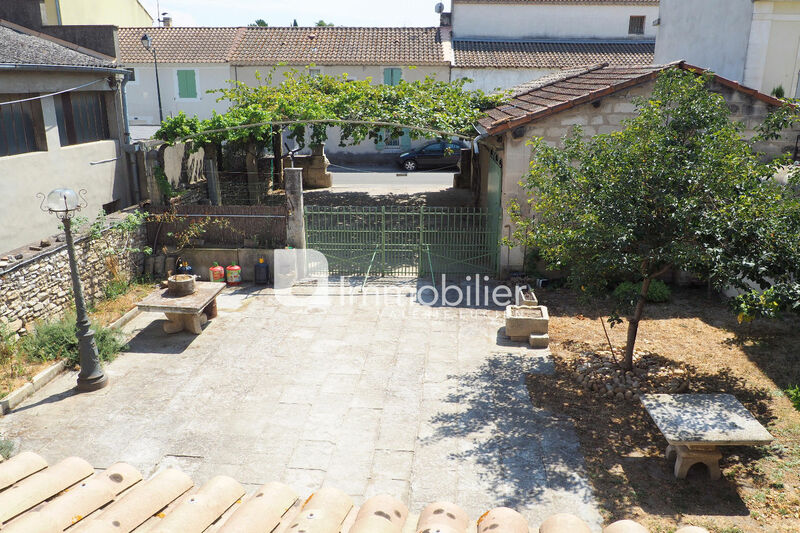 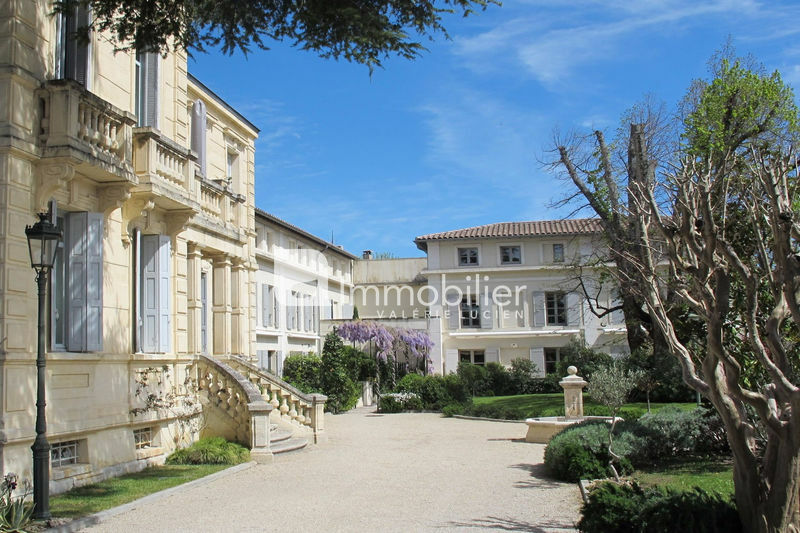 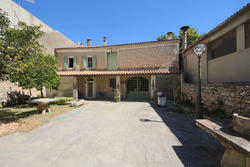 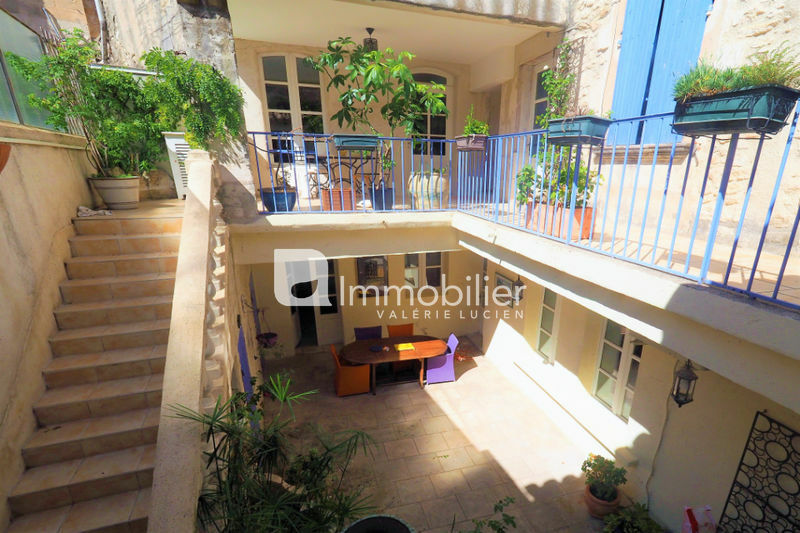 On a plot of 525 m², this property currently includes a habitable part of 104 m² with 3 bedrooms to renovate, and approx. 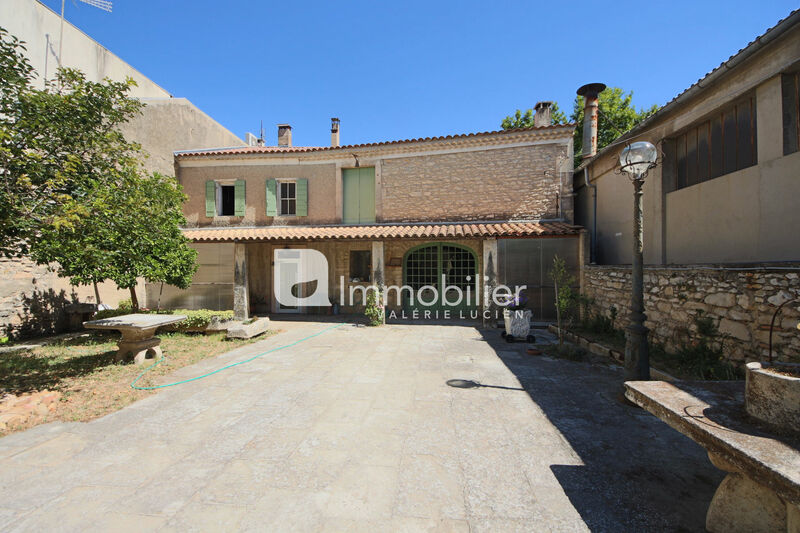 140 m² of outbuildings to be converted: a barn and its window. 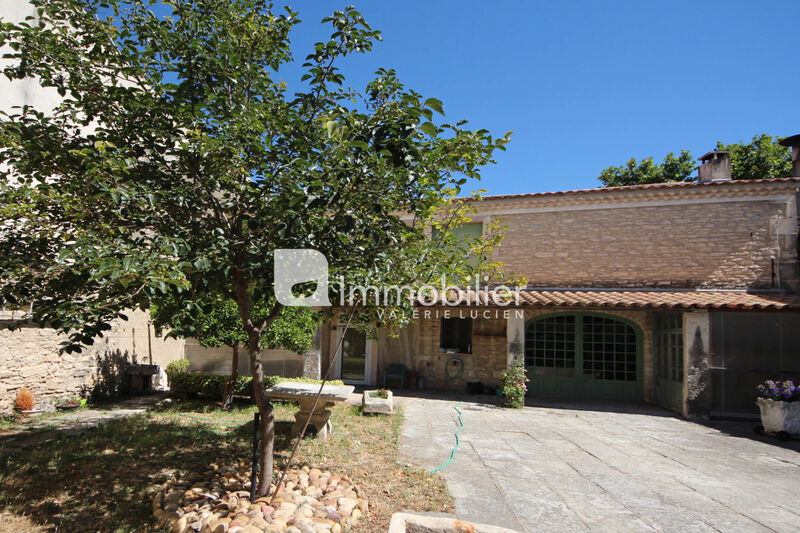 Vast garage of 55 m ². 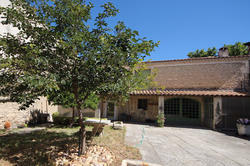 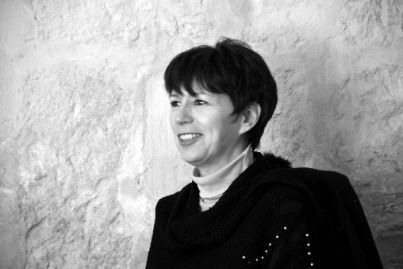 Potential for multiple dwellings or other project related to a professional activity.